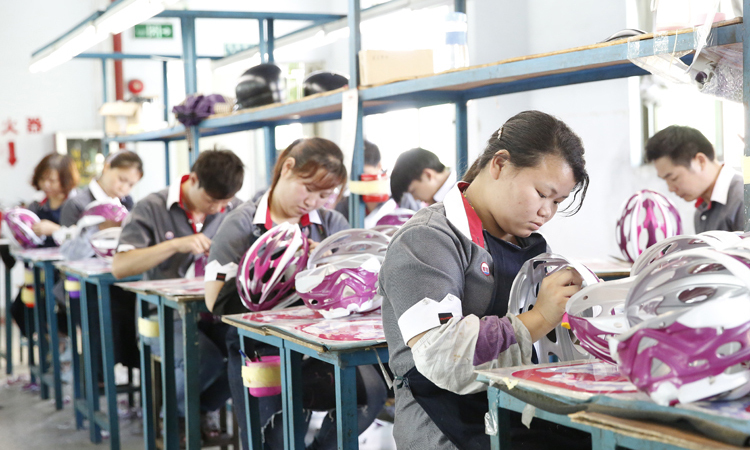 Injection molding is the most commonly used method of producing high quality of plastic parts of helmets. 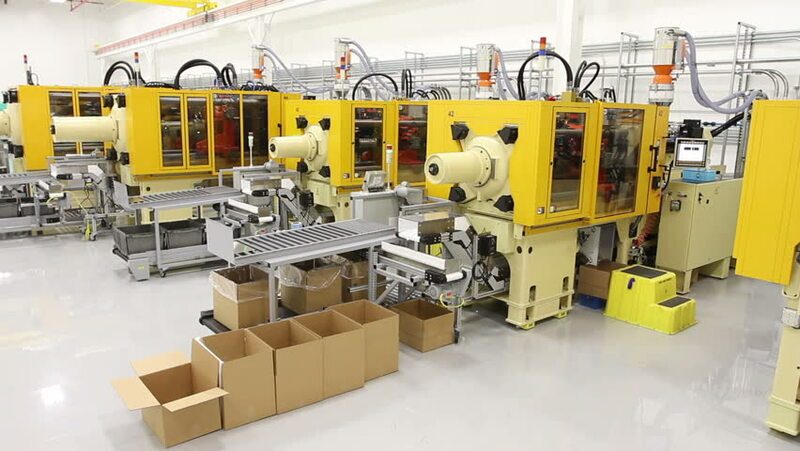 We employ offshore production with US-based project management and quality assurance for efficient, cost-effective tooling and injection molding operations. Work directly with an experienced production team, dedicated to delivering your helmets in your timeline. By providing a mold-build schedule and regular project updates, you can enjoy timely production with globally competitive pricing. We use non-toxic, eco-friendly paint for all our printing. 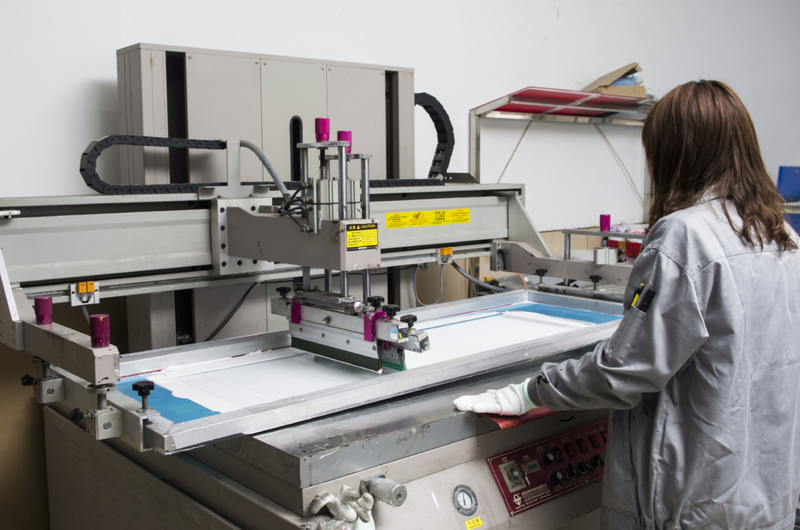 We have the automatic machinery and capability to finish the following task: Mitsubishi 4-color offset printing, silkscreen printing, stamping machines, UV soft printing, UV coating, offset screen-printing, dye-sublimation, decorative decal, water transfer printing and many more.